Bristol Grove Music is located in Crossroads Plaza near Plainfield South High School. This is at the intersection of Caton Farm and County Line Road next to McBride’s Irish Pub. We offer a comprehensive monthly lesson program as well as retail sales of books and supplies required by area schools. 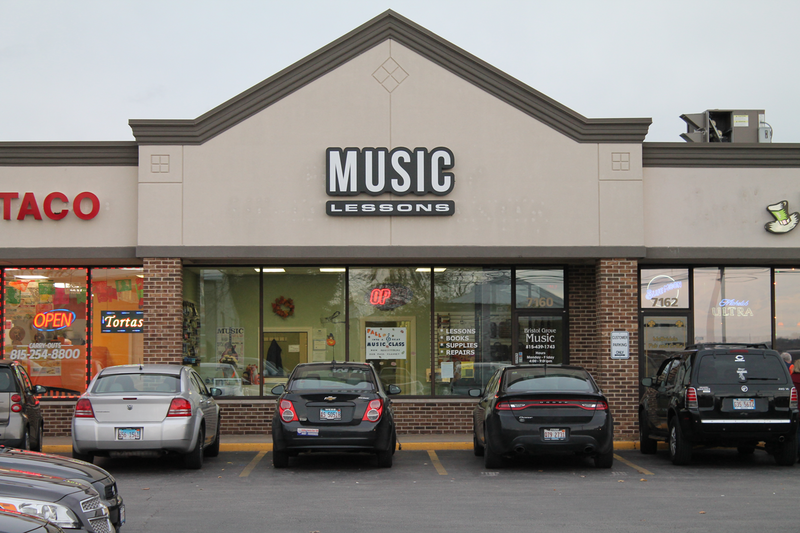 Our Music Education Center has served the Joliet/Plainfield area with first-class music instruction since 1992 along with books, supplies and repair services. 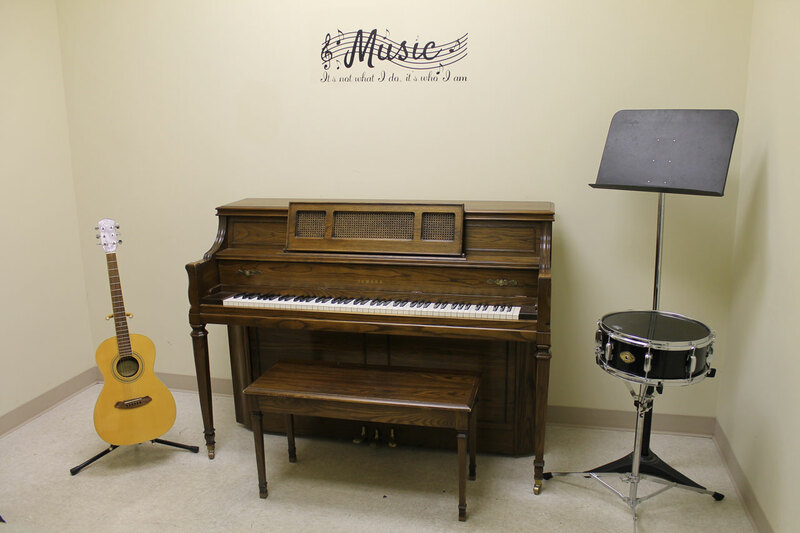 Our center has 5 modern lesson studios with full-size acoustic or digital pianos, waiting room for parents, schoolwork area for kids and plenty of free parking in a convenient location. 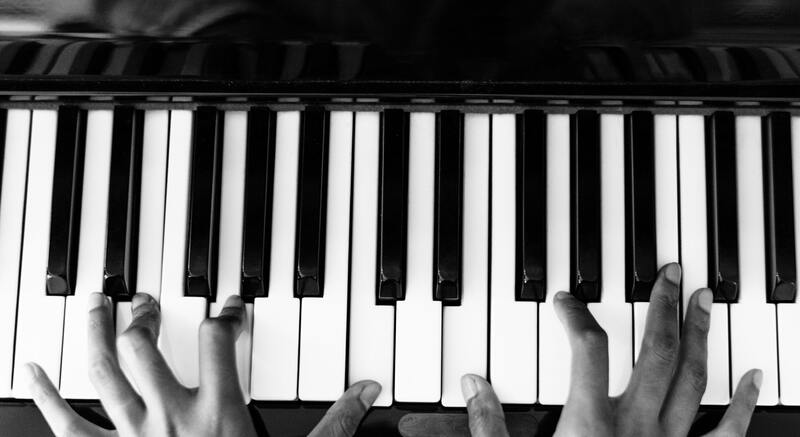 For more information on the services we offer, please contact us at info@bristolgrovemusic.com or call (815) 439-1743. Whether it’s reeds, strings, a new mouthpiece, or a pair of drum sticks, we are your best source for band accessories and supplies. 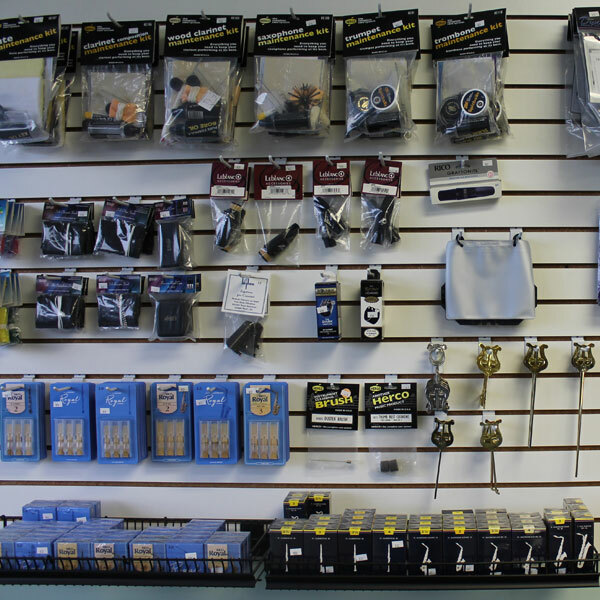 Bristol Grove is locally-owned and we are an authorized dealer for D’Addario, Rico and VanDoren products! We also carry brass mouthpieces, valve oil, flip folders, marching band lyres and folding music stands. A full range of band instrument repair service is available through experienced technicians in the area.